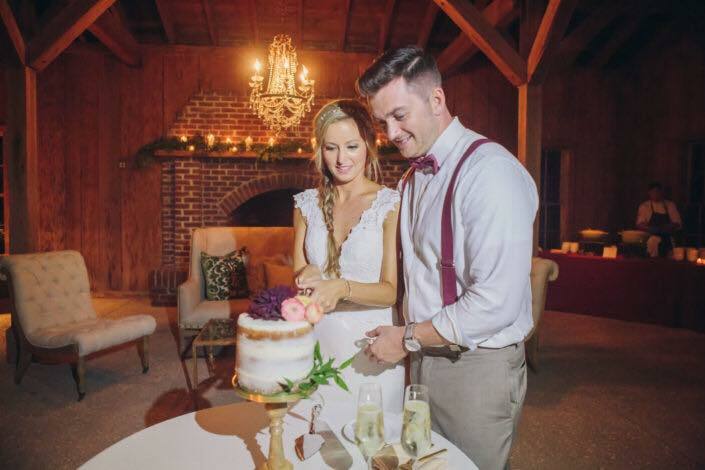 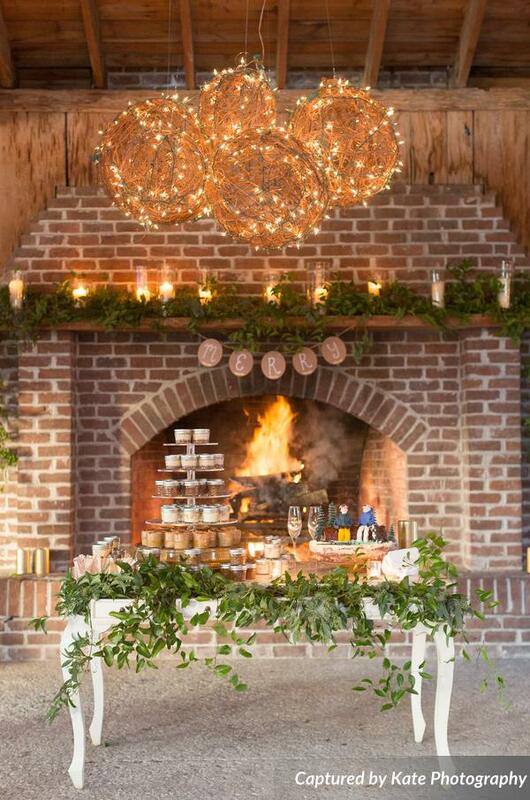 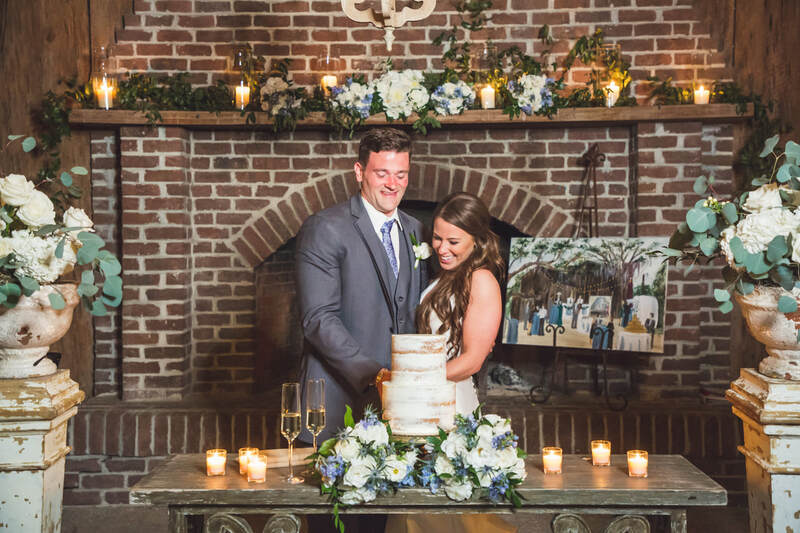 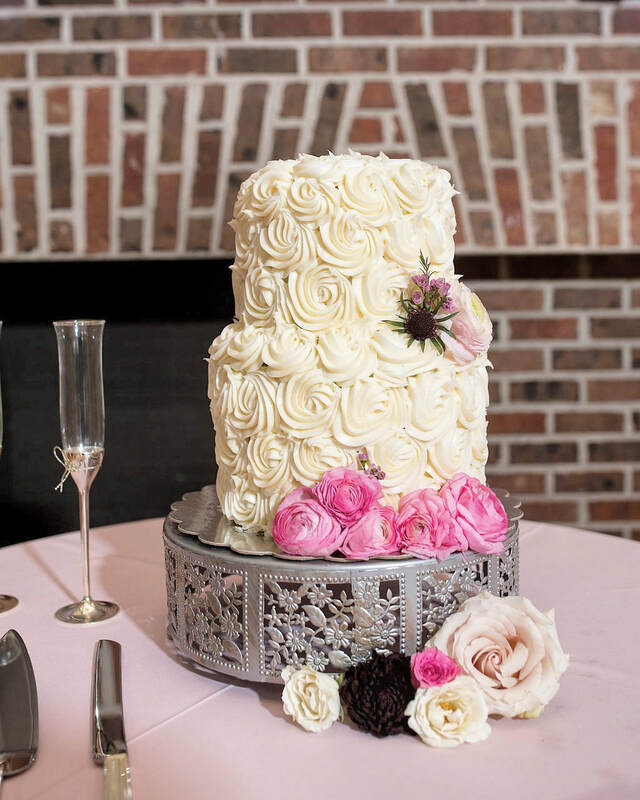 Looking for an economical alternative to a huge expensive wedding cake? 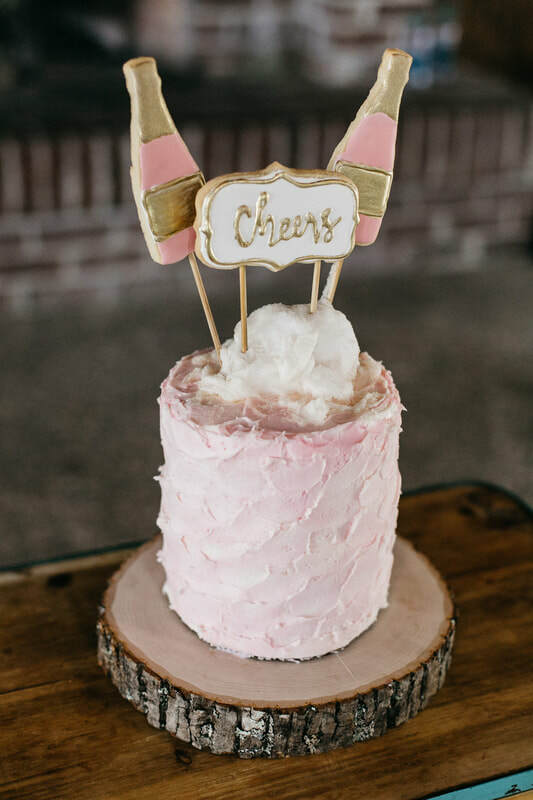 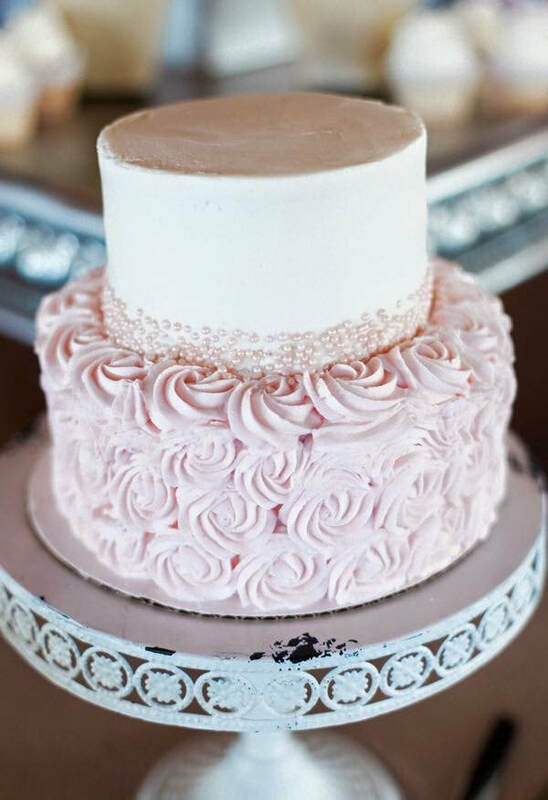 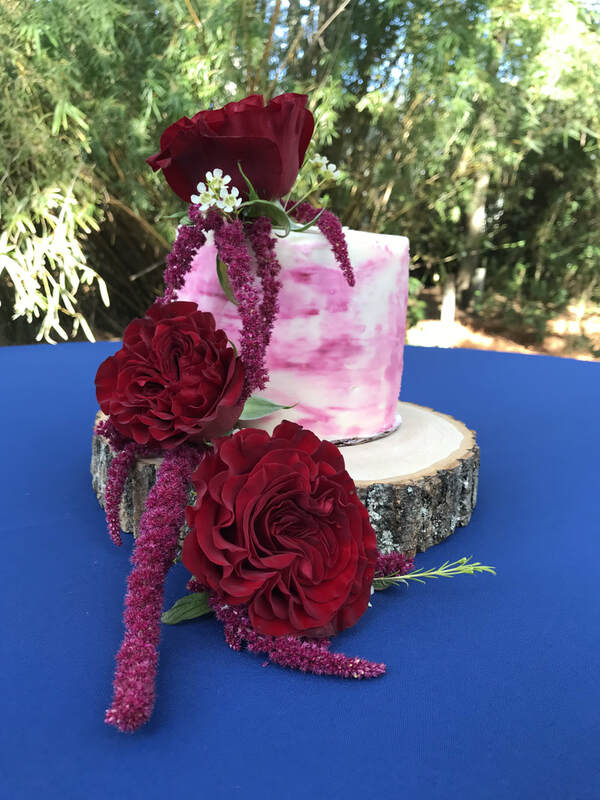 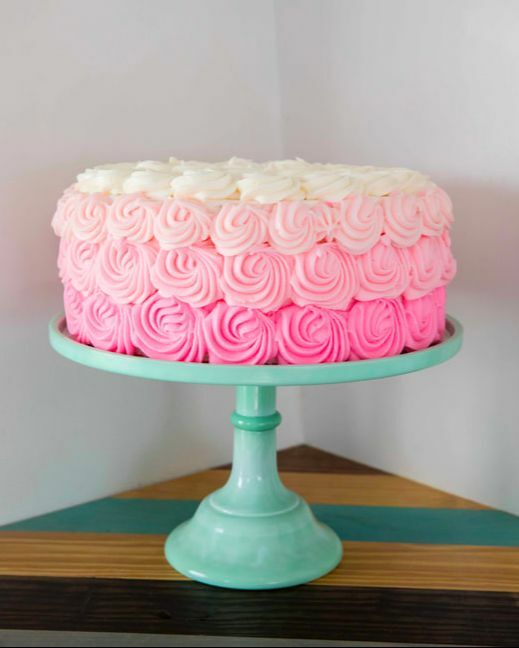 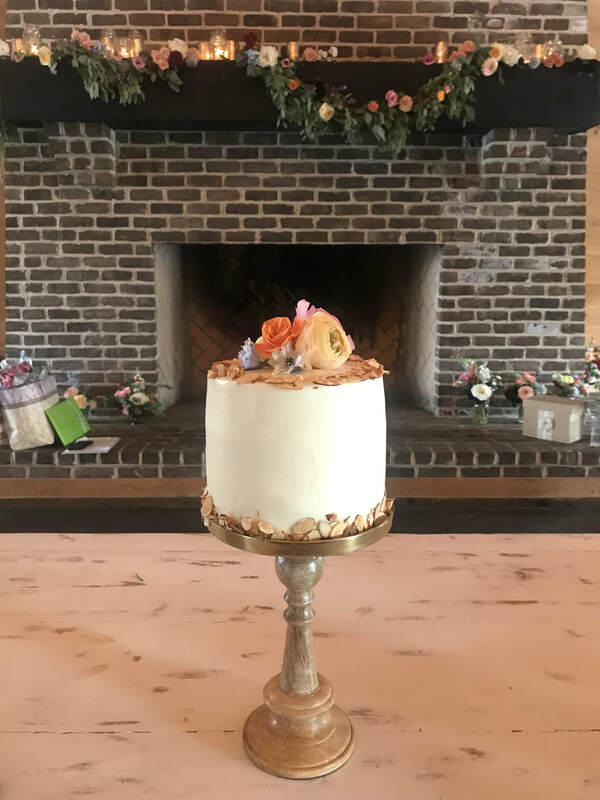 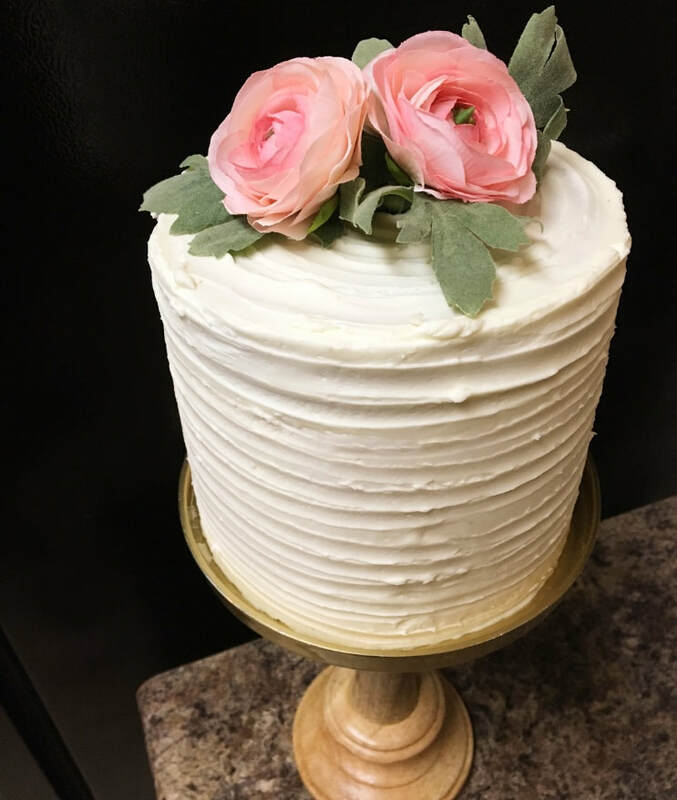 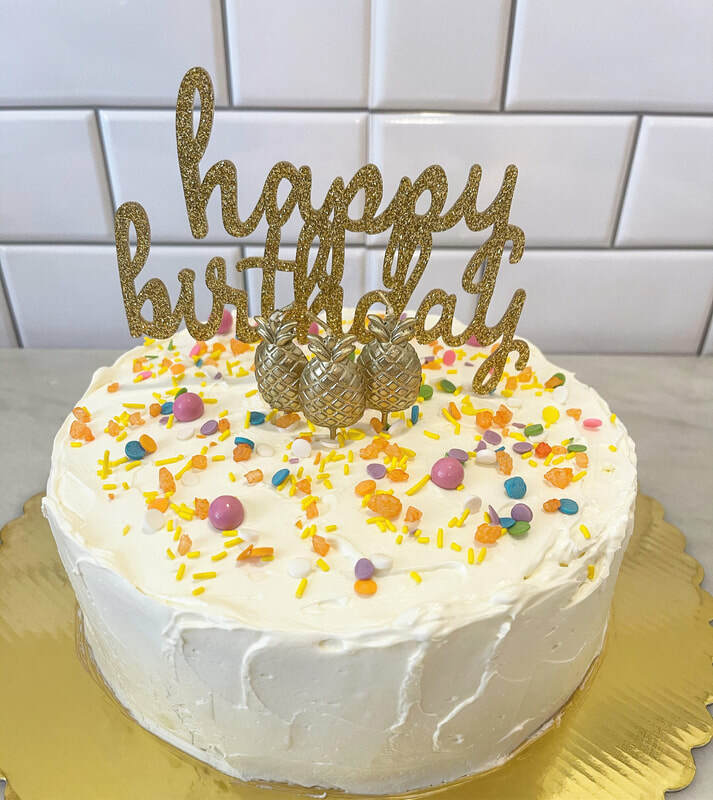 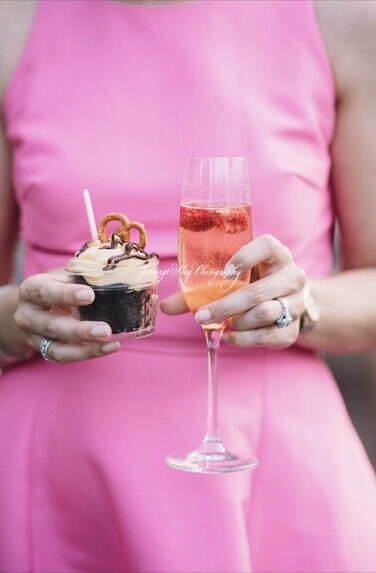 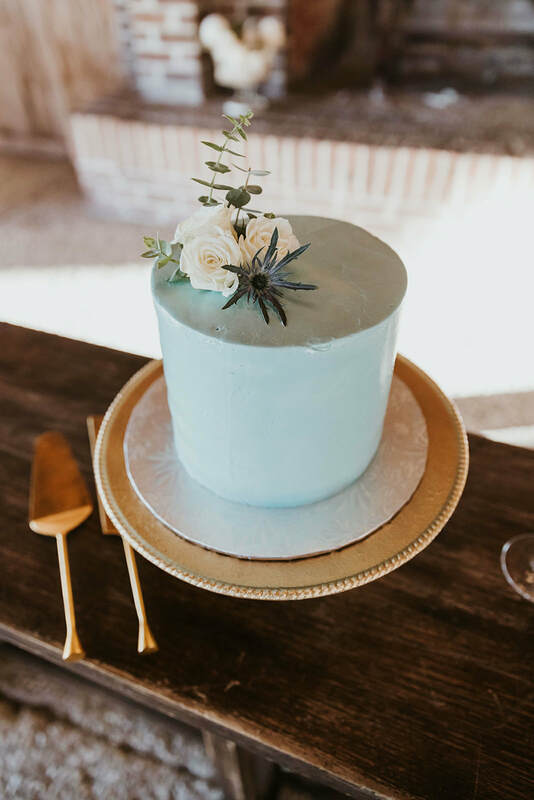 Add one of our delicious cutting cakes to your cocktail bar service or bakery packages. 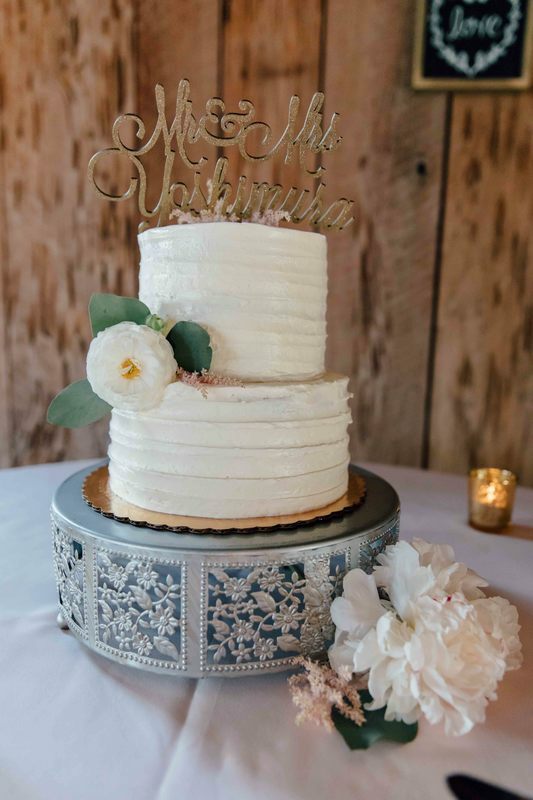 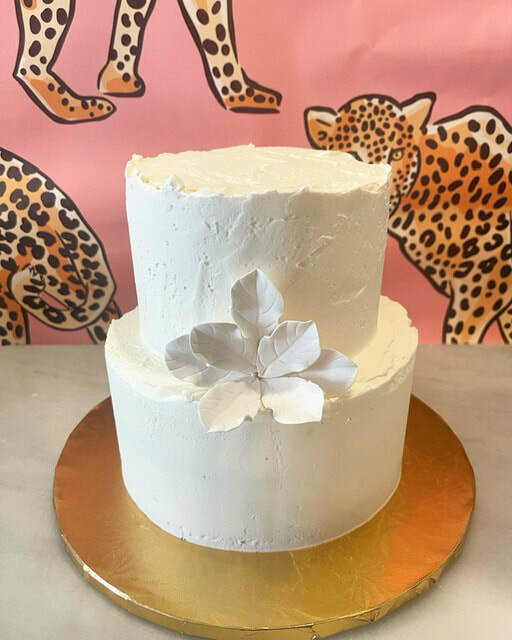 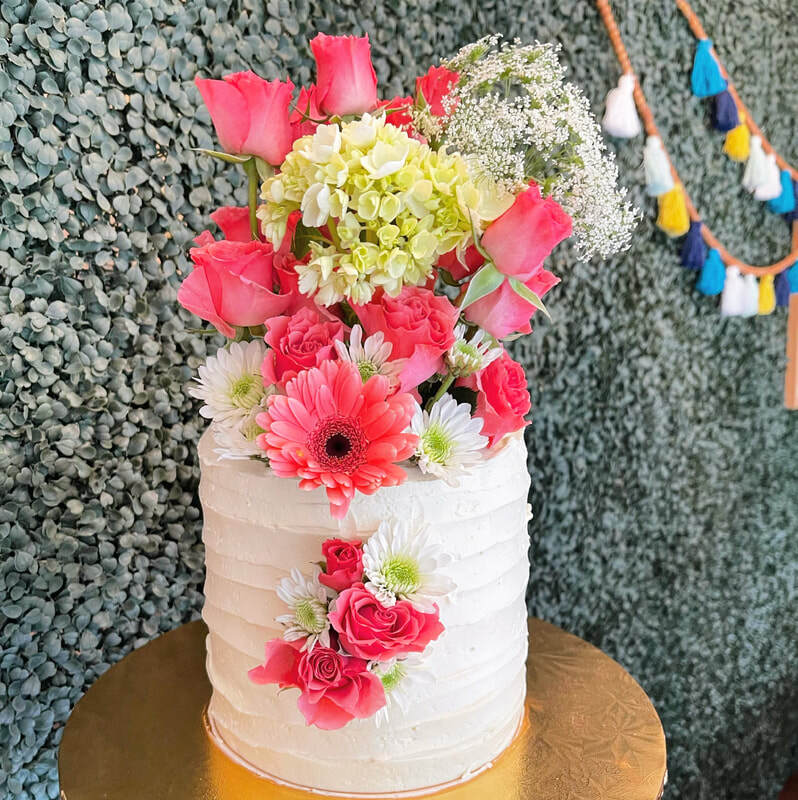 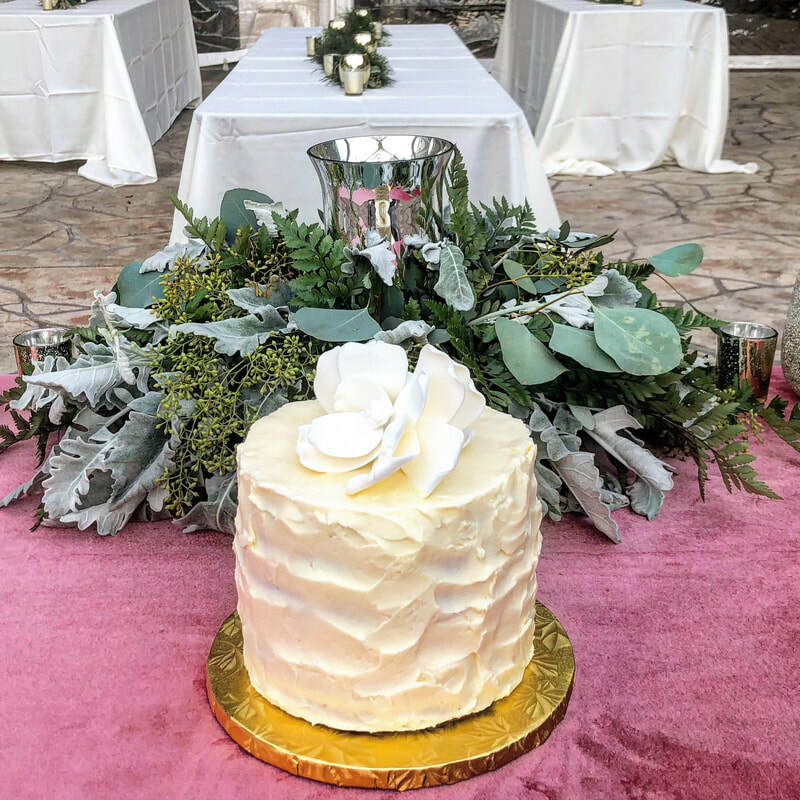 Our signature 3-layer, 6" naked cutting cakes start at $100. 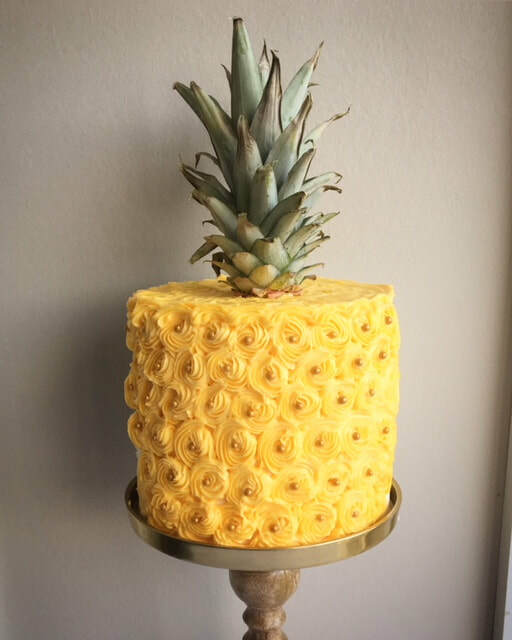 Be sure to order our new signature pineapple pound cake....in the shapes of mini pineapples!